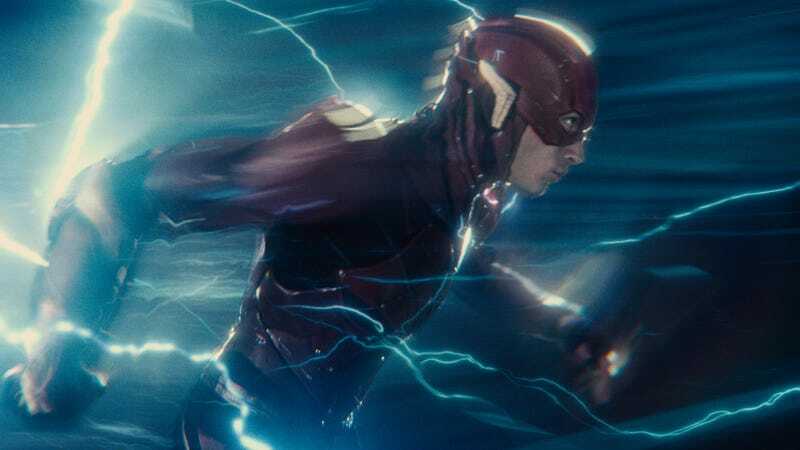 We finally have some clues to help answer one of humanity’s most pressing questions: Is Zack Snyder’s Justice League good? The film, which opens next week, has begun to screen for press, and though reviews won’t be up until next week, social media reactions are out there now. Our full review will be up Wednesday, along with much, much more, but for now, here’s a sampling of what critics think of Justice League. As you can see, the reactions are all over the map. Justice League open November 17.